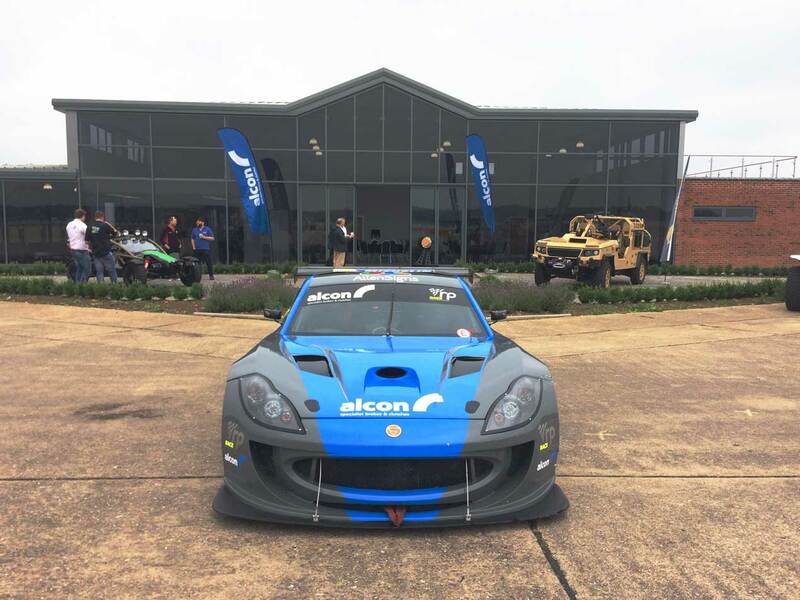 Motorsport brake and clutch company, Alcon, is significantly ramping up investment in manufacturing components for the UK defence and security sector. The company announced a major continued investment plan, valued at more than £2 million, focused on significant future expansion of their existing defence and security sector business to service emerging market demands in the US, as well as facilitating continued growth in the UK, Europe and Middle East. The investment will fund further refinement of Alcon’s recently commissioned dedicated UK defence machining centre. As well, following recent acquisitions, Alcon will be establishing a similar dedicated assembly line in the US, where two new additional machines will be installed, doubling global production capacity. Each production cell consists of a Doosan HP4000 Horizontal machining centre complete with 170 position ATC, a Doosan DNM350-5AX machine, a dedicated de-burring station and a hot wash, resulting in greater component throughput, increased capacity and improved efficiency leading to shorter lead times for customers. “We’re taking the defence sector very seriously,” said Jonathan Edwards, sales director at Alcon. “Defence already makes up 25% of our turnover and our plan is to expand that to over 50% within the next three-to-five years—and that is bearing in mind the fact that the rest of the business is also growing. This investment will form the foundation for that growth”. He added: “As well as our wider global market aspirations, given the numbers of vehicles involved, the US defence market is of particular interest to us. As a result, our plans include the establishment of the capability and infrastructure needed to offer US-based volume production of our wide range of defence and security products, as well as our products on offer in other sectors”. The investment decision comes off the back of some recent milestone successes in the defence and security sector. Earlier this month, Alcon delivered a batch of Toyota LC200 armoured-vehicle upgrade kits that took the total full (front and rear) kits sold since 2009 to more than 3,000. Additionally, Alcon successfully launched the new CIR55 heavy armoured vehicle caliper at the DSEi and AUSA exhibitions in September and October, working together with AxleTech International. Key defence OEMs like Supacat, the designers of the Jackal vehicle, BAE, Ricardo and Jankel have turned to Alcon to obtain bespoke, tailored braking systems that fully meet the demanding requirements of the challenging, high-performance, modern-day battlefield in terms of improving performance and reducing weight.